You know, that nifty show on VH1 where during music videos, they'd share trivia and "info nuggets" in bubbles across the screen? Granted when it was on, I wasn't the target audience, but I think our interest in this show was an early indication of the video media trend that would emerge as our generation came of age. Today, it’s only a matter of time before millennials (individuals born between the early 1980s and the early 2000s) account for the majority of consumers. In fact, according to author Kit Yarrow, Generation Y is expected to spend more than $200 million annually beginning as early as 2017. So, take notice, marketers! As a content marketer, you need to understand millennial buying behaviors and embrace how they consume/share information now in order build relationships and make an impact long term. 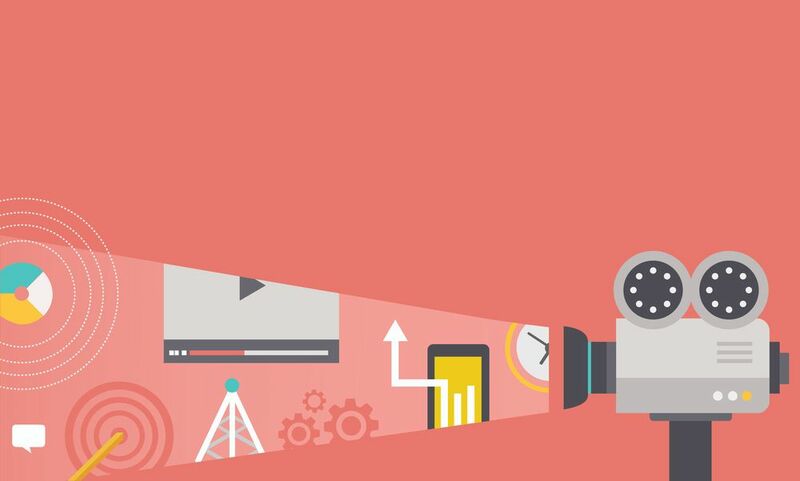 In their recent study, video and slideshow company, Animoto, found that this will heavily involve video marketing. Whether it’s via social media, email, or a brand’s own website, modern consumers are putting more and more value on video when making a purchasing decision and the brands that are falling in line, are profiting big time.